As you start to build your woodworking skills I recommend starting with the circular saw. It is the first saw you should buy and will take you a long way toward learning basic woodworking. It does has some limitations such as not able to cut an inside corner or rip narrow boards, but for general straight line cutting it is possibly the best power tool available. When you go to buy look for something in the $75-$100 range. If you are building houses for a living you will want something at a higher price point, but if you use a saw that much you wont be reading this post. When you are picking out a saw check that the blade doesn’t have side-to-side play and I prefer to have a laser on it as it helps free-hand cuts. 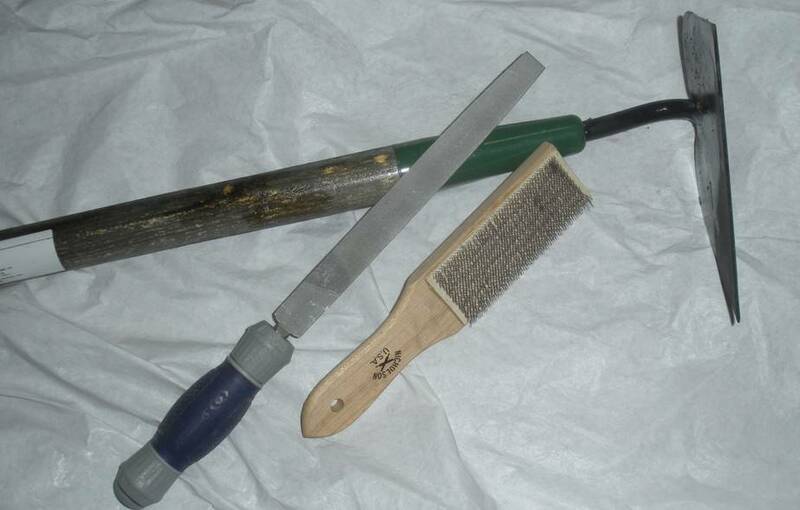 The adjustment you use the most is the depth of the blade, so make sure that it is something you find easy to use. The standard size saw and one you should buy is 7 1/4″, which is the blade size. The saw will likely come with a blade that will work fine cutting 2×4 type of lumber for rough construction, but plan on buying a 40 tooth blade for about $20 to go with it. This blade will let you make fairly smooth cuts in both lumber and plywood. If you are planing on building plywood projects you should also consider some kind of fence. A fence is something that guides the saw and helps you make straight cuts. When breaking down 4′ x 8′ sheet goods you need to make a lot of long straight cuts and a fence really helps. You can buy a fence that is usually an aluminium track that is about 9′ long and can be split into two pieces so you can cut either across the 4′ or 8′ length. You can also make your own. 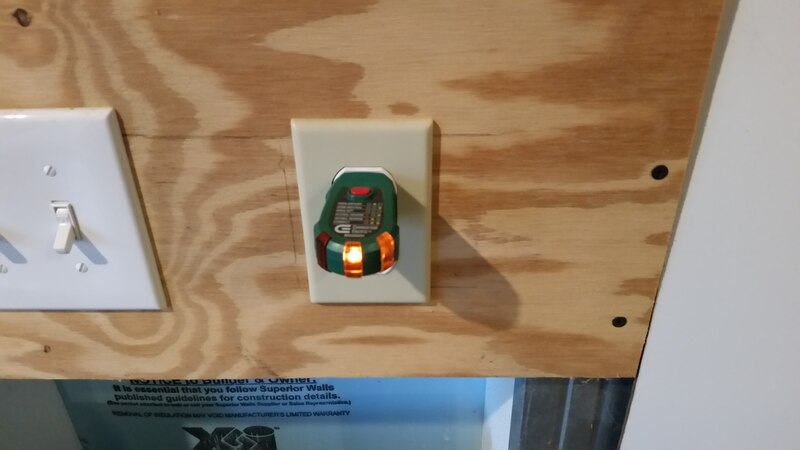 A speed square, drywall square and chalk line are also helpful in laying out your cuts. Cordless tools took the world of contractors and builders by storm about 20 years ago. The price kept coming down and now they are very affordable for the home owner and are extremely convenient and have enough power for most jobs. One thing to keep in mind with cordless tools is the batteries will be a noticeable expense and they will need to be replaced over time. Also the various brands use their own proprietary shape and connectors so you cannot swap batteries between brands of tools, they are not like AA’s, C-cell or D-cell batteries. Therefore you will likely stick with a brand once you start buying it. For the homeowner and DIY’er I don’t think you can go wrong with any of the main brands like Dewalt, Black & Decker, Makita or Ryobi. There is a lot of debate over which is the best, but my opinion on the matter is unless you are making a living with the tool they are all good. Personally I have all 18V Ryobi tools for the simple reason many years ago there was a 5 piece set for sale at Home Depot and that is what I started with and so that’s what I stayed with. I am a home owner, not a contractor so keep that in mind as it did influence my decision. However I did have a new house build and did most of the inside work myself using these Ryobi tools and while none of my original batteries are still good the only Ryobi tool I had stop working was the radio and having it outside in the rain might have had something to do with that. I’ve also talked to contractors and many of them are going with cheaper tools like Ryobi because when the get dropped off a ladder or left in the rain or on a job site or stolen, they are easier to replace. They are finding that a tool get damaged due to the operator or conditions it is in rather the just breaking because it is not up to the work. Buy what you want, just consider you may be paying more money than you need too based on your usage pattern. After having said all that I recommend to start your collection of cordless tools with a drill and impact driver. Home Depot has the Ryobi set on sale for $100 and that price will probably stick through the holidays. I did find a similar Black & Decker kit for about $110, but I don’t personally know anything about it. You really do need both the drill and impact driver, they do different things. 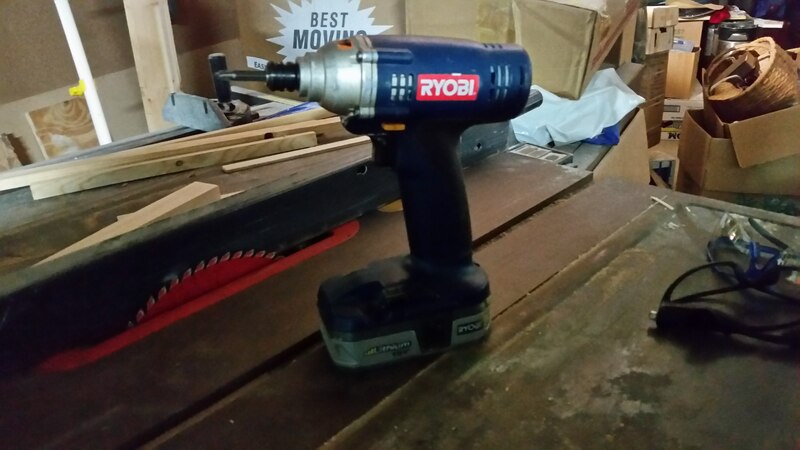 The drill obviously drills holes and can be used to drive screws, however an impact driver does a much better job. I have also used the impact driver to work on my tractor when I was not near a power source to use an air-powered impact wrench. I was surprised at the stuck bolts the impact actions could get out that I could not get out by hand with a socket. Of all my cordless tools (and I own more than I care to admit) I have used the impact driver probably more than the rest combined. After you buy these two you will also need some drills and driver bits. At this stage I would recommend just a small $10-$20 set until you know what you really need and there will be a future post on this subject.